Percussionist/composer/arranger Shane Shanahan has combined his studies of drumming traditions from around the world with his background in jazz, rock and Western art music to create his own unique, highly sought after style. Since 2000 he has been touring around the globe performing with Yo-Yo Ma as a founding member of the genre defying, Grammy-Award Winning Silk Road Ensemble and is currently serving as Co-Artistic Director and Learning Programs Advisor for the organization. His arrangements and compositions are featured on several of the group’s six recordings and he can be heard and seen on Mr. Ma's Grammy Award Winning holiday CD/DVD release, "Songs of Joy And Peace." He has performed and/or recorded with Bobby McFerrin, Aretha Franklin, James Taylor, Philip Glass, Alison Krauss, Deep Purple, Jordi Savall, Sonny Fortune, Chaka Khan, Bill Frisell and Glen Velez, among others. Shane’s dynamic performances have brought people to their feet in the greatest concert halls of the world, including Carnegie Hall, after which the New York Times proclaimed, “By the time he finished in a virtuosic jester’s dance, limbs flying as he whirled back and forth between doumbek, cymbals and body parts, the audience roared with delight.” He has also performed twice for President and First Lady Obama, including once at the White House. A strong believer in the transformative power of education, Shane frequently presents workshops and clinics at the world’s leading universities, including Princeton, Harvard, and Cornell. He is a Guest Artist at the Hartt School and is also the Lead Teaching Artist for the Silk Road Project’s arts-integrated education initiative, Silk Road Connect. He is a 2017 Blodgett Distinguished Artist at Harvard University. For the last four years Shane has been doing intensive work with students of all ages at the Lame Deer School on an Indian American Reservation in Montana. 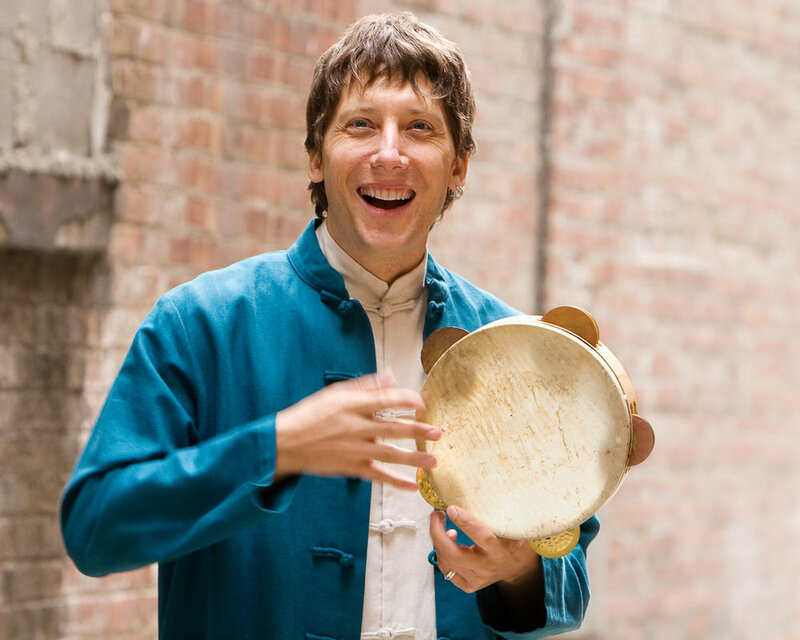 He collaborates actively with the dance, theatre and yoga communities in the New York area and while not on tour, he teaches drumming classes in Brooklyn. He has also played in the pit orchestras of several Broadway shows including Caroline, or Change, The Color Purple, Shrek, Spider-Man, Fun Home, Tuck Everlasting, and is currently with Mean Girls.